One of our country’s most remarkable women, Barbara Bush, passed away at her home in Houston, TX at the age of 92. She was a remarkable woman and definitely the backbone of her large family as well as an advocate for literacy and possessed a strong belief in American family structure. 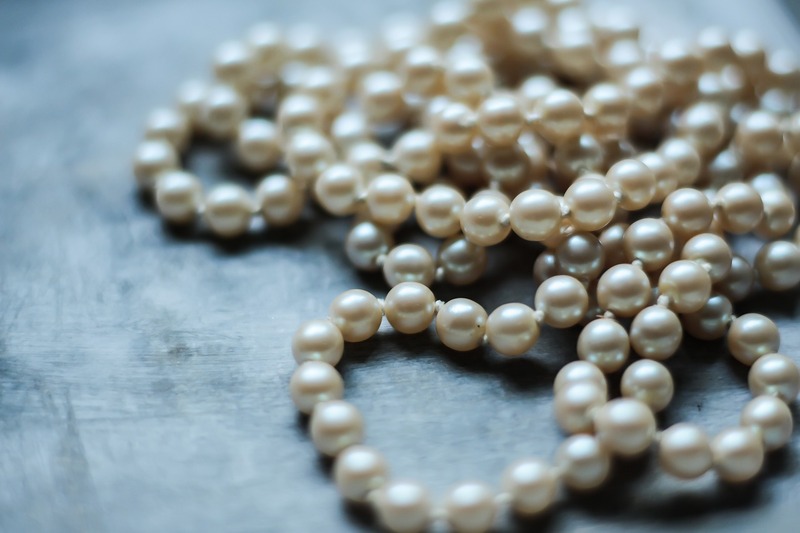 Aside from the many accomplishments had endured during her life, she was known quite well for wearing a necklace of three strands of pearls, her trademark fashion accessory. She wore them with suits and dresses, casual events and formal dinners. Barbara continued to do so long after husband left office. In honor of Barbara Bush, many woman across our country are participating in the #PearlsforBarbara event on Saturday, April 21st, the day of our former First Lady’s funeral; to which our pearls will be worn in her honor. I plan on joining these women by pulling my pearls out of my jewelry box and showing respect for a great former First Lady, wife, mother and grandmother.